Will Raised Bike Lanes Make a Difference in Bicycle Safety in San Francisco? >> Will Raised Bike Lanes Make a Difference in Bicycle Safety in San Francisco? Market Street has played a huge part in an interesting transportation experiment in San Francisco in the past couple of months. The city, as part of their commitment to the Vision Zero policy, built a raised bike lane along two blocks of Market Street’s busiest stretch in order to answer the question: “Would raised bike lanes really make a difference in the number of bicycle accidents throughout the city?” Here’s my view as a San Francisco bicycle accident attorney. As a San Francisco personal injury attorney I was already familiar with the reputation that Market Street had earned. One of the most dangerous streets in San Francisco for cyclists, pedestrians, and motorist, Market Street forced pedal-powered commuters to squeeze between cars, trucks, Taxis, and more. And in a city where bicycle ridership is increasing at roughly 3% per year the number of accidents was actually outpacing that growth. Last year in San Francisco cyclists accounted for 10% of all traffic fatalities. Mike Sallaberry, a senior engineer with the San Francisco Municipal Transportation Agency, said recently: “cycling on our city streets should not require bravery.” The Raised Bikeway Demonstration Project along Market Street is the perfect petri dish for San Francisco to test out somewhat radical safety solutions as part of their dedication to reducing pedestrian and cyclist deaths to zero by 2024. But they can be part of it. Cities around the world like Copenhagen, London, New York, and even Portland, Oregon has used raised bike lanes and even raised bicycle “highways” to free up the streets for automobile traffic and decrease the number of bicycle collisions. While it is clear from even preliminary studies that separating bicycle and automobile traffic is the most effective way to reduce and (possibly) eliminate accidents and fatalities, these lanes alone simply won’t solve the problem. This rethinking of how San Franciscans commute is an important step toward the future of our city and as jarring as these growing pains are the end will justify the means. 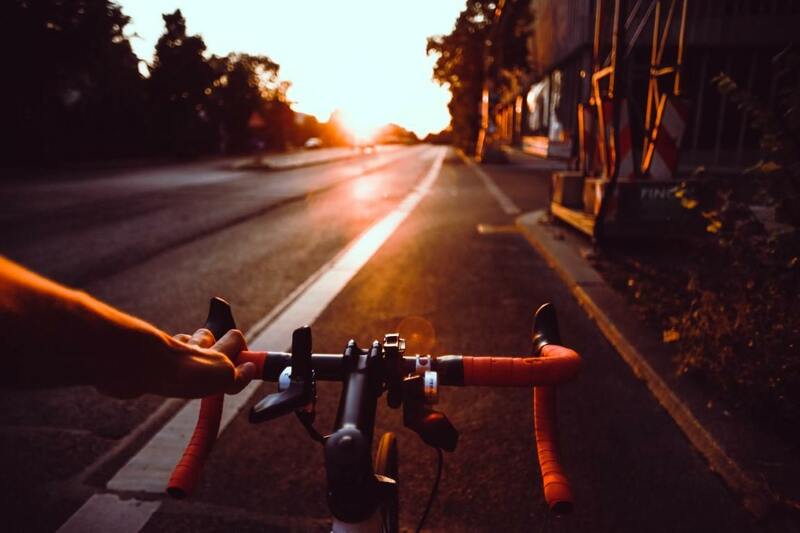 As a top-rated bicycle accident attorney in San Francisco I see far too many people injured simply because their safety wasn’t made a priority by a city planner. These changes—and the data they bring with them—are welcome. If you or someone you care about has been injured in a bicycle accident in San Francisco, have them get a FREE online case evaluation or contact our team of experienced bicycle accident lawyers to find out their rights.